I am delighted to share with you about an exciting opportunity to partner with me in planting seeds of change across the world. 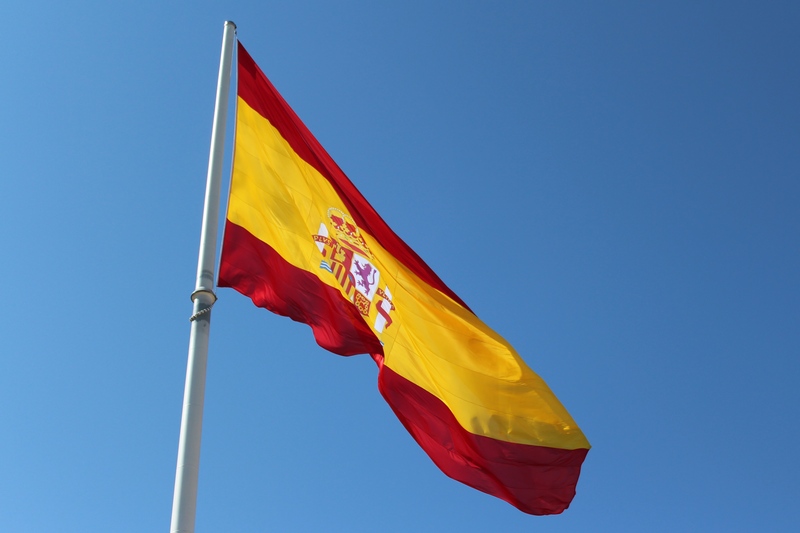 In support of the people of Spain. Those who have met me know that I have a passion for healing and spiritual growth. I write about it. I speak about it. I lead and serve in ministries in support of it. The ministry that has had the most profound effect in my life is Celebrate Recovery (CR), a Christian 12-step program where people become free from their hurts, habits, and hang-ups. Ten years after first walking into a CR meeting, and subsequently serving in leadership, I was invited by a Spanish missionary and pastor, Josh Fajardo, to come to Spain to share about this ministry. I accepted his invitation, and this coming October, I am leading a small group of CR leaders to train pastors and church leaders in Rivas, Spain, a suburb of Madrid. I am seeking your support for this mission trip in two ways. I seek your financial participation in this trip and your prayer support for the mission. 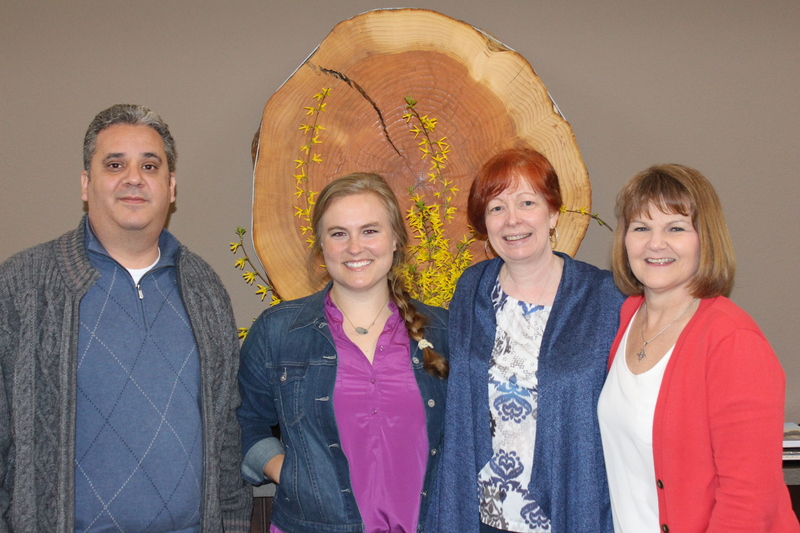 Partnering with missionaries from Spain and CR at Pine Lake Covenant Church. This mission is sponsored by Celebrate Recovery at Pine Lake Covenant Church (PLCC), Sammamish, Washington, where I serve as a CR leader. The cost of this trip is estimated at $3,600-4,000. I am asking for your contributions to support this international mission. Your donations can be made directly to PLCC. Any donations received through this church are tax deductible. In support of this mission, PLCC CR is matching any funds that I raise up to $1,000. So any dollars you give would go twice as far in helping me to reach my personal fund raising goal. I am also asking for prayer partners for this mission—for myself, the team, the seminar attendees, and for the people of Spain. Regardless of whether you give financially, I would so value and appreciate your prayer support for this mission. For options on how to support this mission, click here. 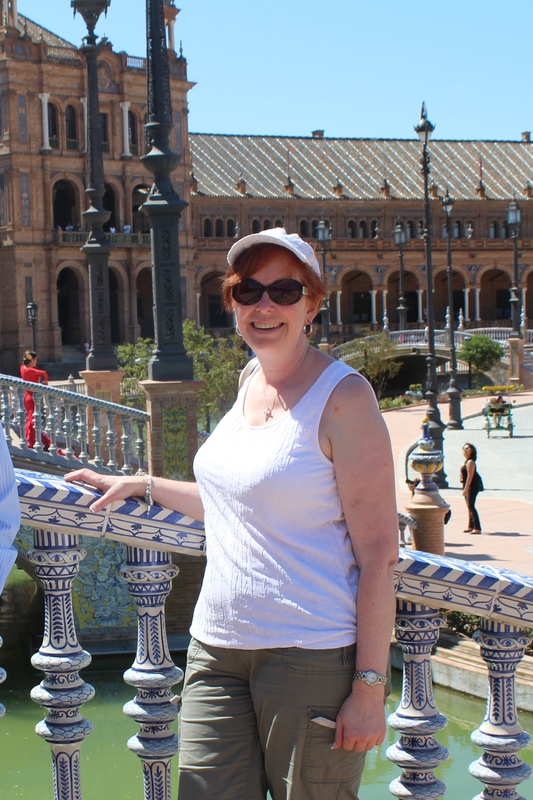 At Plaza de Espana, July 2013. For more detailed information about what this mission entails, click here. I never considered that God would use me in this way, or ever call me into missions. However, my trip to Spain last summer gave me a heart for this country and the need for spiritual revival there. I hope and pray you will partner with me on this mission. And you too can plant the seeds of change into a nation. Thank you for your thoughtful consideration of my request. Update 10/20/2014: My mission of hope was fully funded and was a great success. I was (and am) blessed and grateful to have been used as His Hands and Feet on the ground in France and Spain. Updates on the mission are posted on the ministry site where I serve, CelebrateRecoveryOnThePlateau.org. Muchas gracias for making this mission of hope possible. Please join me in prayer for the seeds of this ministry to take root in Spain and bear more fruit in France.